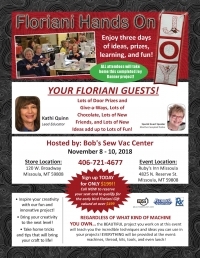 You are invited to enjoy three days of ideas, prizes, learning and FUN! 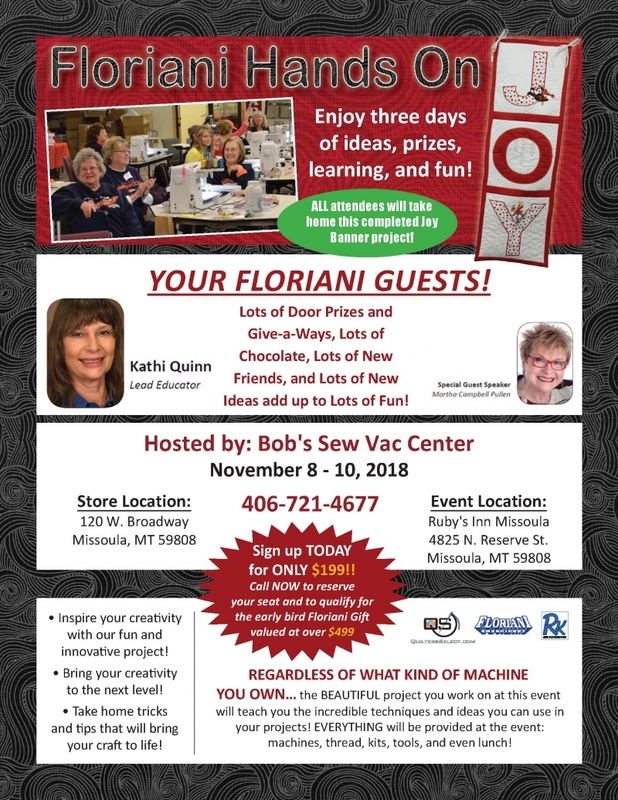 Come and experience for yourself the fun and innovation of Floriani! The techniques, tricks and tips you take away are sure to make this an event you will never forget!